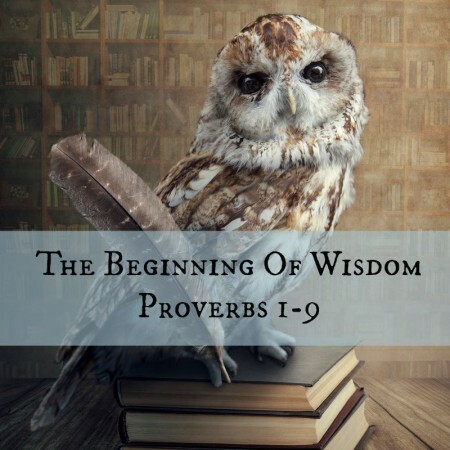 Proverbs 1:1-6 — This is the first sermon in a new study that will cover Proverbs chapters 1-9. In this opening message we have an introduction to the Book and an overview. We consider the structure, theme and motto of Proverbs and then move to the five purpose statements Solomon lays out at the beginning of chapter 1.